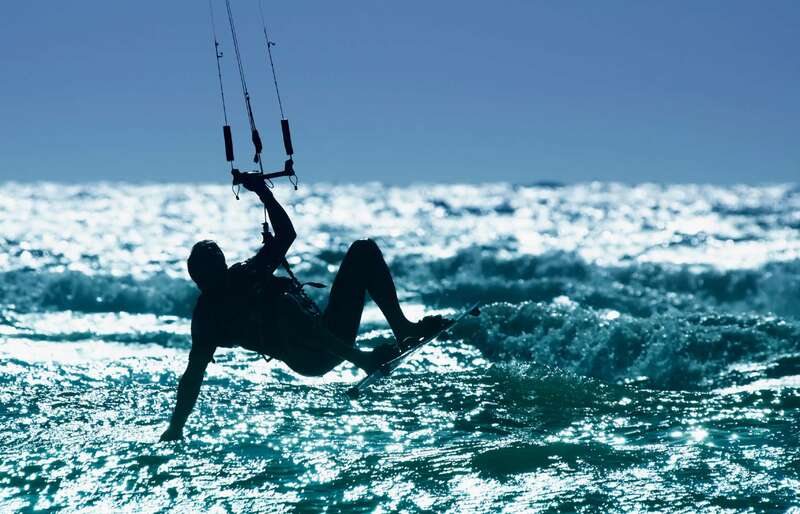 Pump up your adrenaline, enjoying the scenery from a new angle and enjoy the day in the north of Fuerteventura, in Corralejo; one of the best places for kitesurfing. 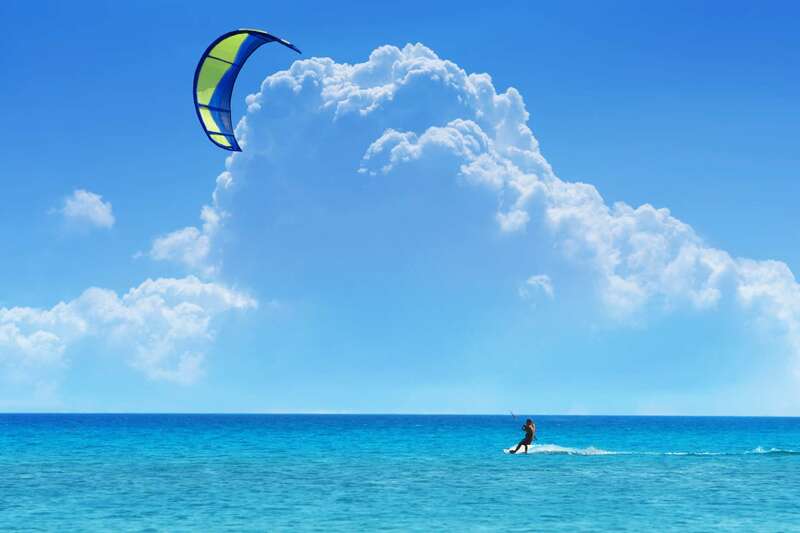 You will learn how to fly above the waves, how to tame the wind, on the shore. 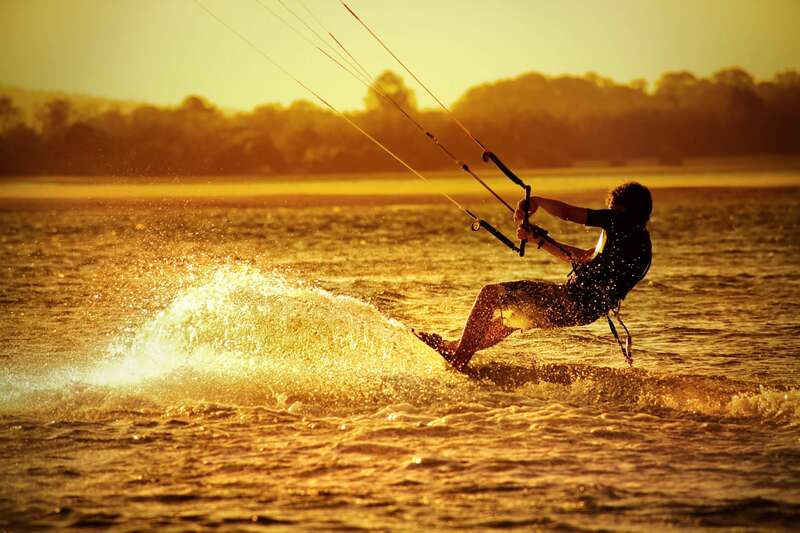 Learn to fly above the waves, to tame the wind, with the help of some of the best professionals in the sport. Your first lesson will take place on the shore. Once you have basic knowledge about weather, climate conditions and safety systems, you are ready to be put to the test. 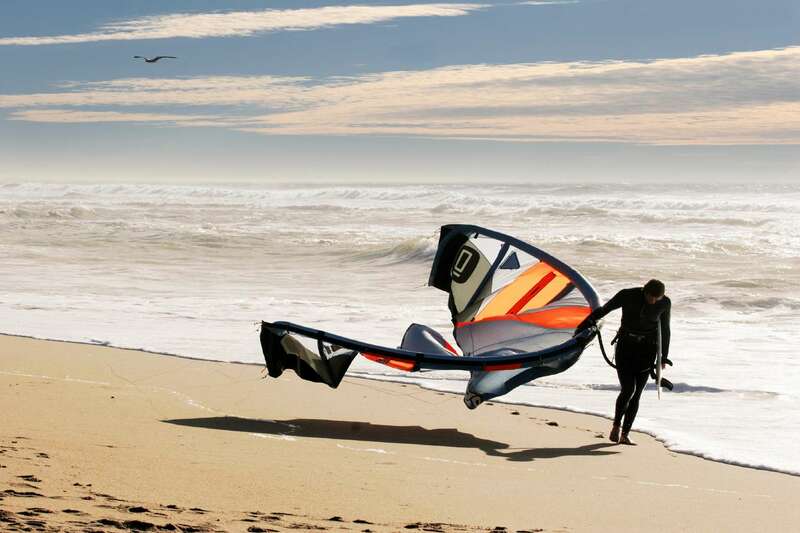 Instructors will accompany you at every step and ensure you feel like you are in the movies. Because safety is important for everything to be perfect, you will never be alone in the water: an inflatable boat will be with you all the time, maintaining eye contact. You will also be in direct contact with the teachers through a radio system. 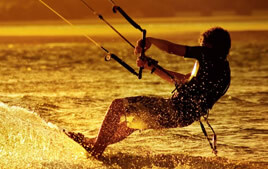 At the end of the course, you will be ready to live like a real kiteboarder. 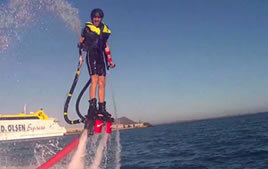 El flyboard es el nuevo deporte acuático que permite propulsarte por debajo del agua y volar hasta siete metros de altura. Destinada a todos aquellos que buscan diversión, adrenalina y seguridad. 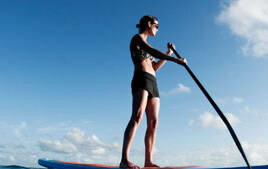 El Stand up Paddle es la más antigua de las disciplinas surferas. 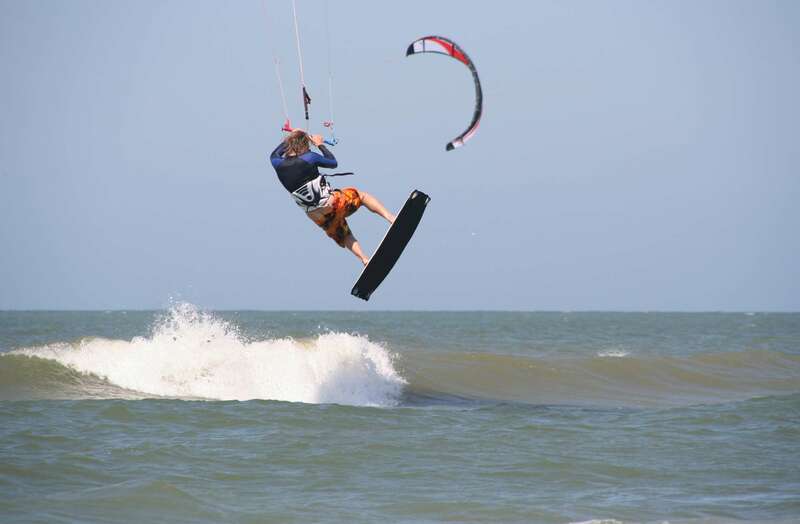 Actualmente el SUP ha evolucionado en uno de los deportes acuáticos más populares, usado tanto en el mar como en lagos y ríos. Diversión y seguridad para una jornada inolvidable. Navega en tu propio catamarán privado por nuestras cristalinas aguas desde Fuerteventura hasta Lanzarote.